Hidden away in the USSR during China’s communist revolution, these children of Chinese revolutionaries were raised in a special Soviet boarding school. Now, having returned to their second ‘homeland’, Anatoli and Irina visit St. Petersburg. They see the Smolny Institute, which was once the Bolshevik headquarters, and catch a glimpse of the legendary ‘Aurora’, the battleship from which a single shot sparked Russia’s October Revolution. The childhood friends end their trip by fulfilling a lifelong dream: touring the imperial capital in a horse-drawn carriage. All too soon it’s time to go home but these ‘Red Tourists’ are in no doubt that they’ll be back – they’re already planning the next reunion. 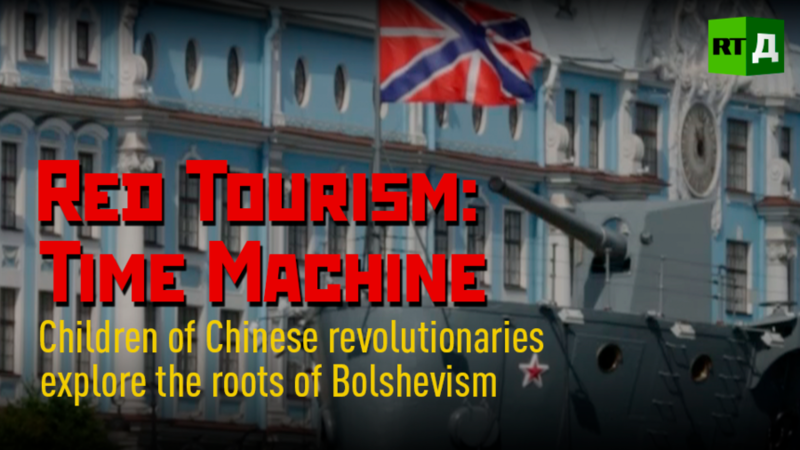 Watch "Red Tourism: Time machine" on RTD website.